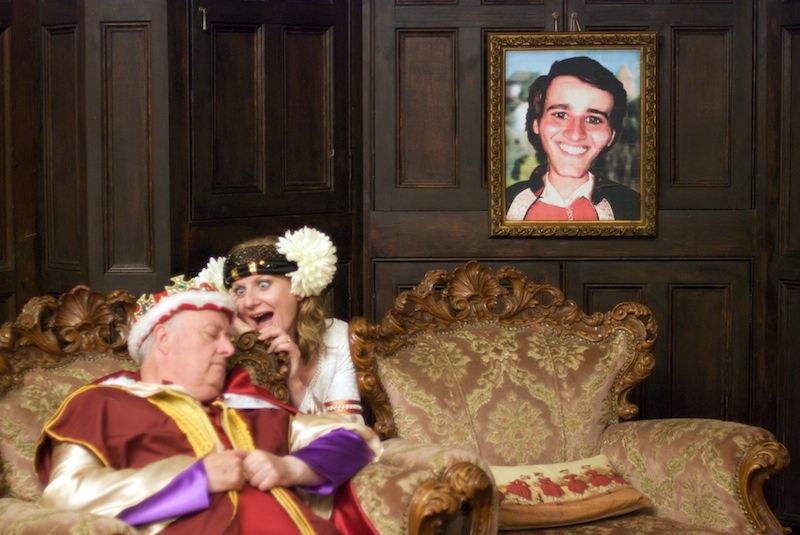 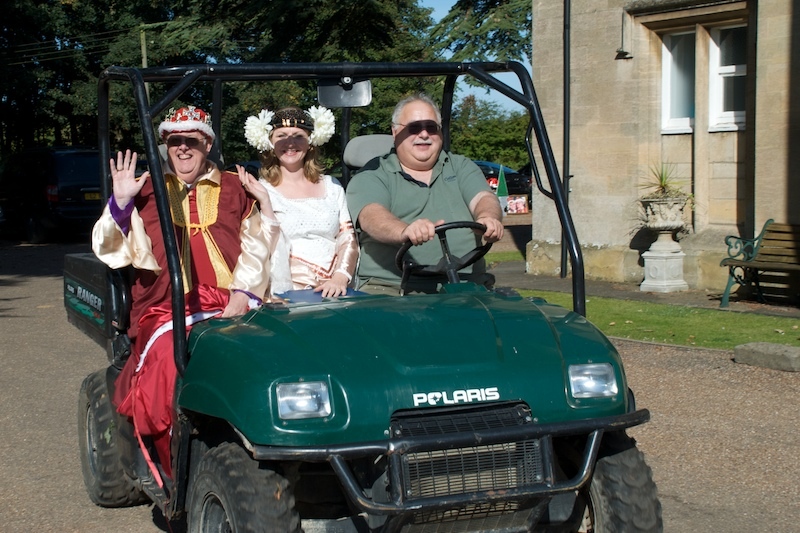 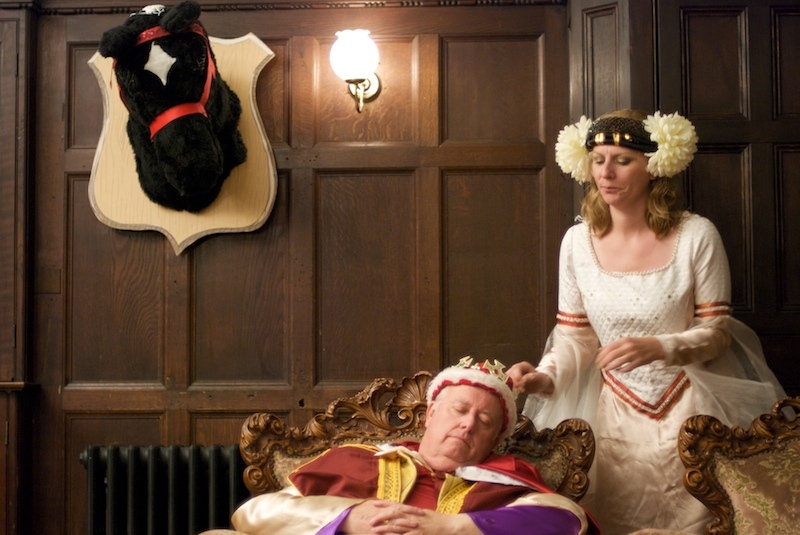 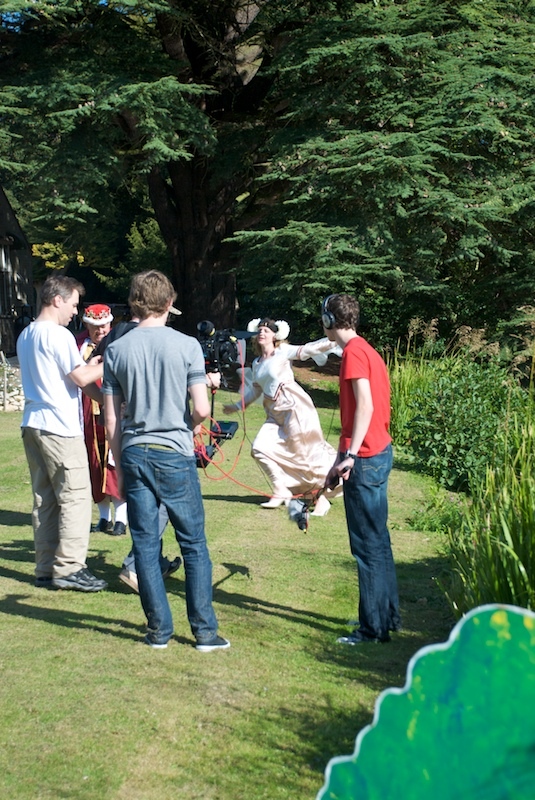 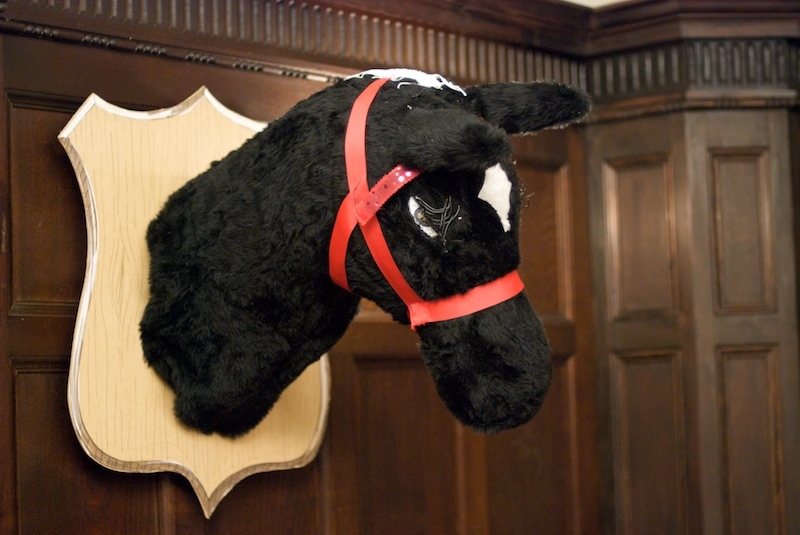 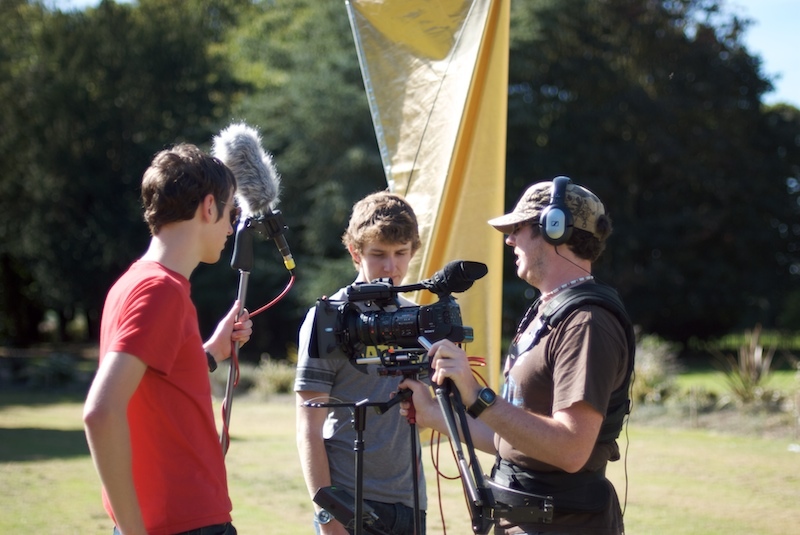 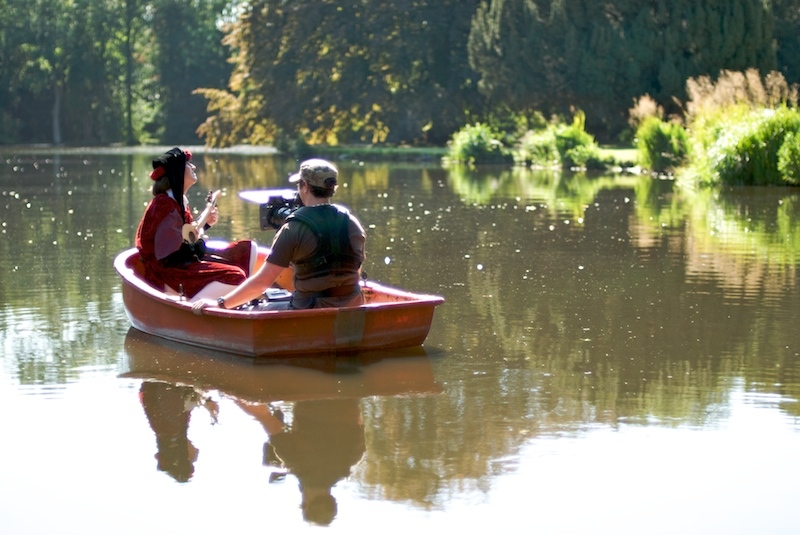 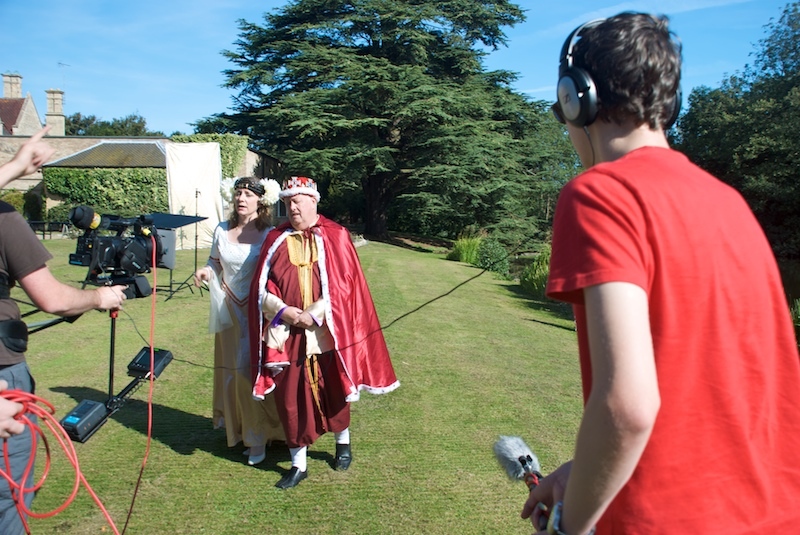 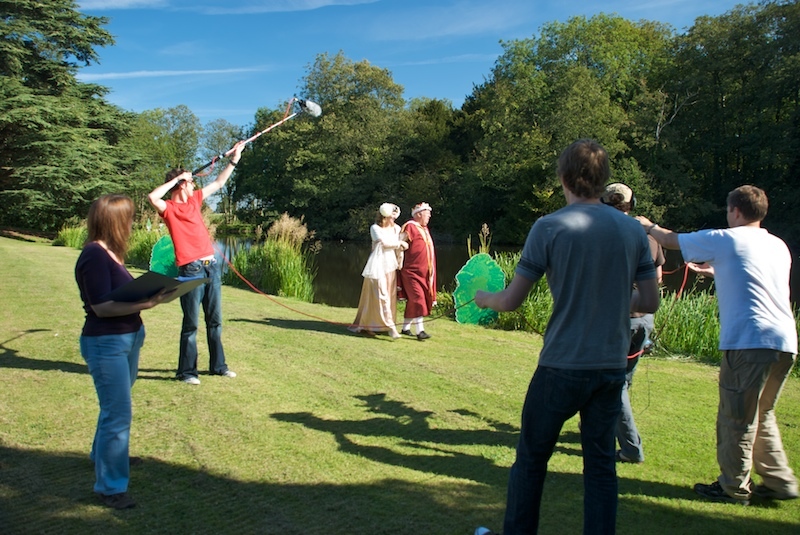 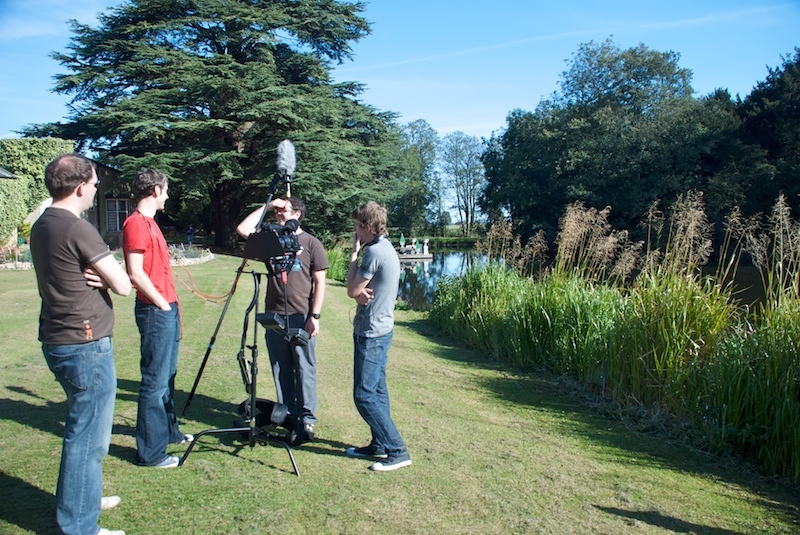 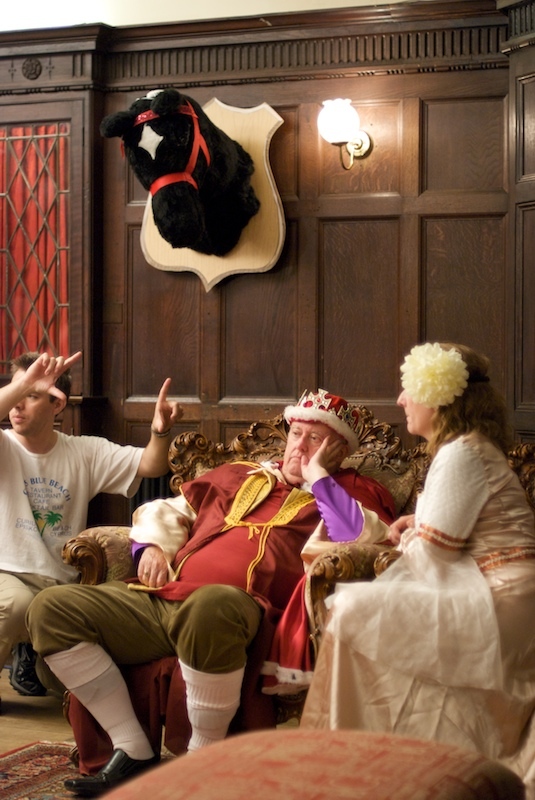 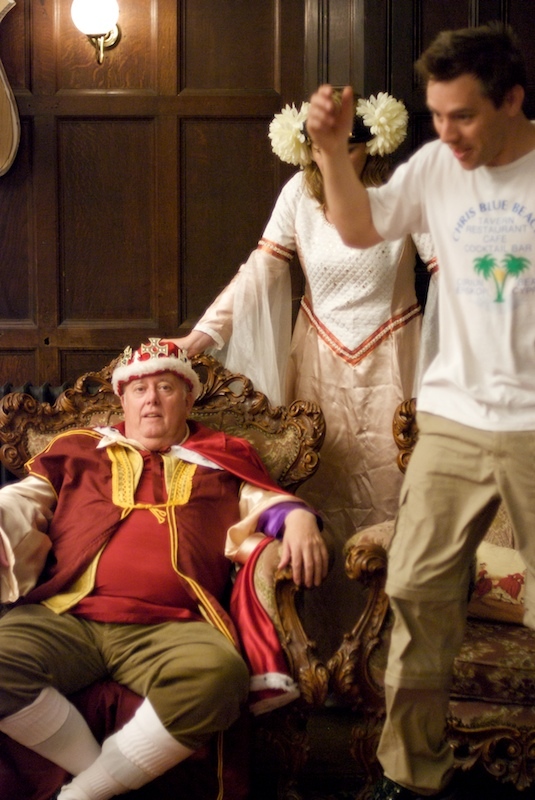 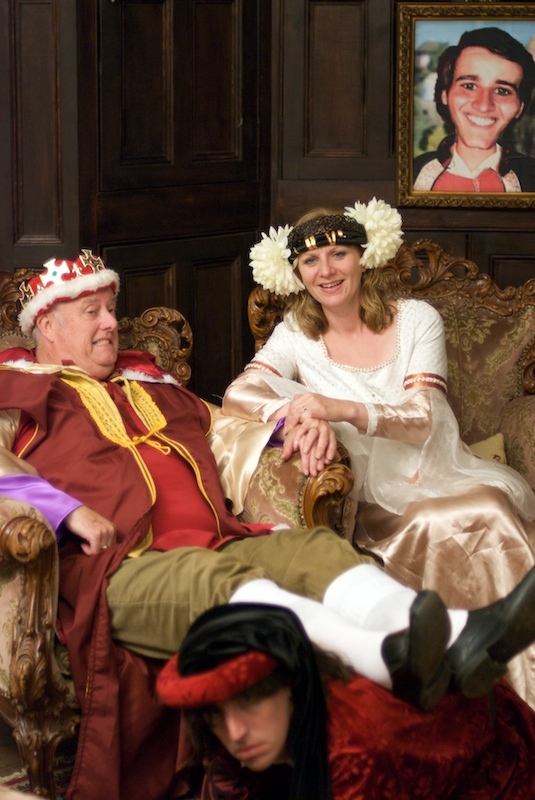 Backyard Productions was lucky enough to be able to shoot at Ashby Hall in Lincolnshire on the 12th September 2009. 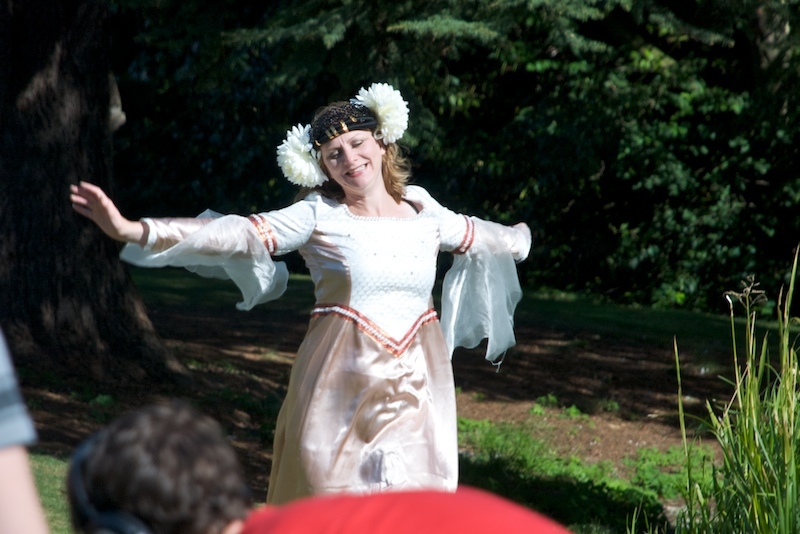 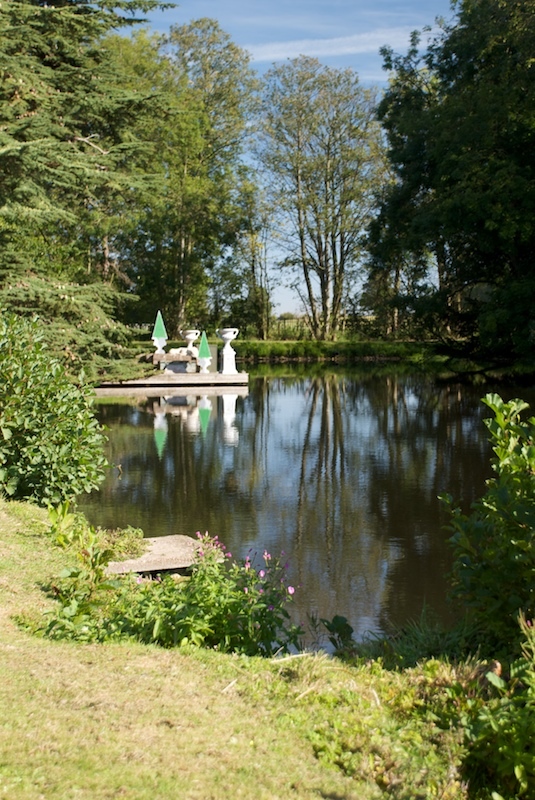 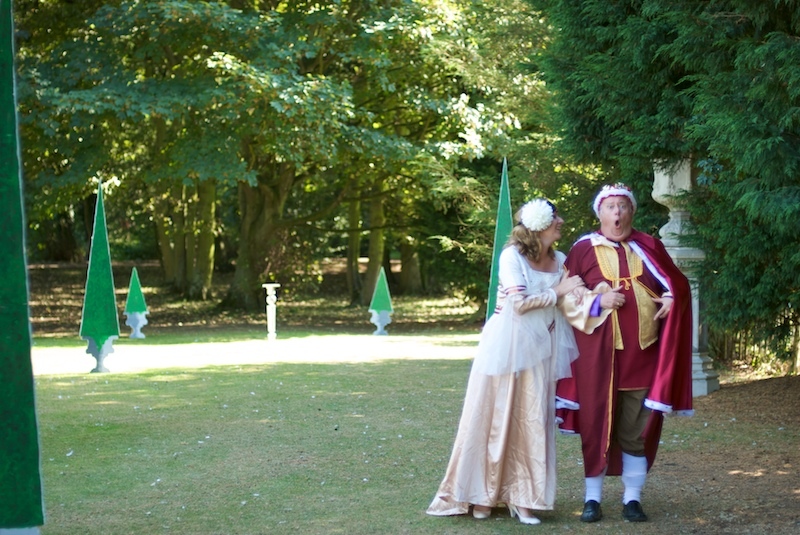 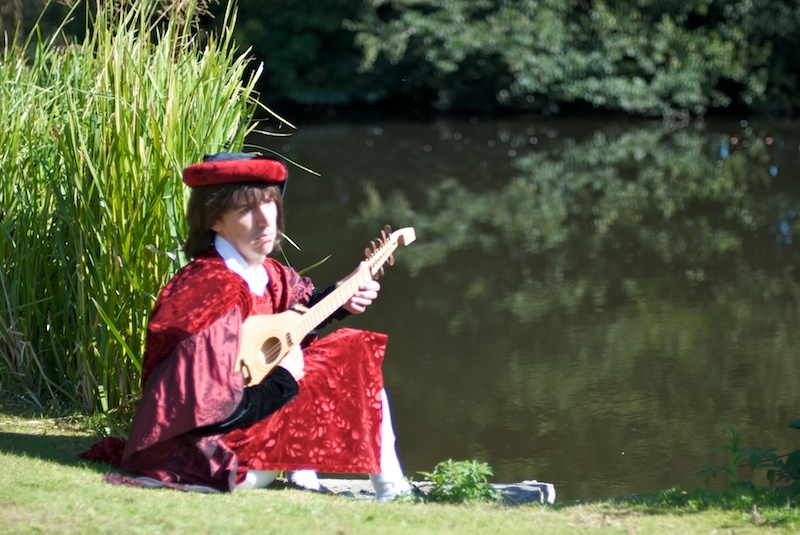 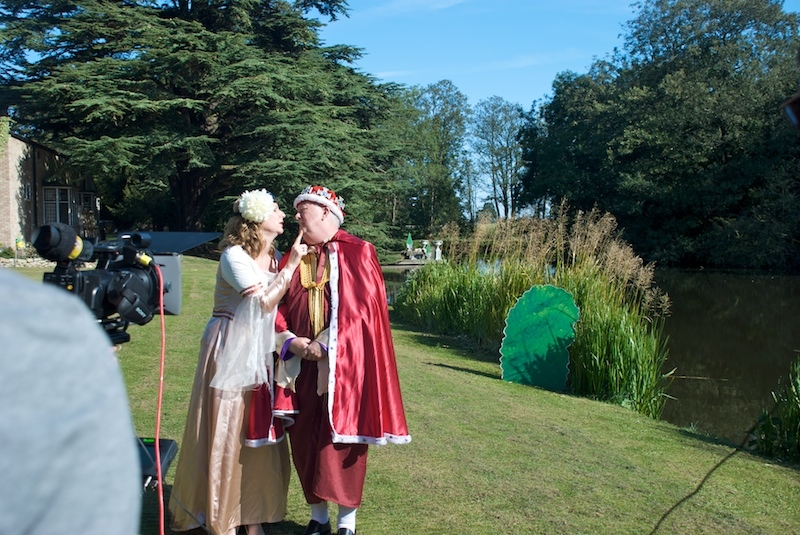 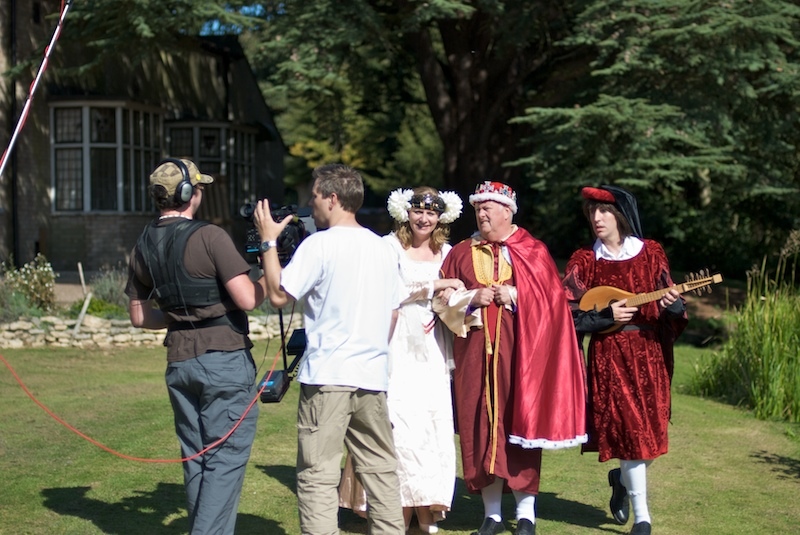 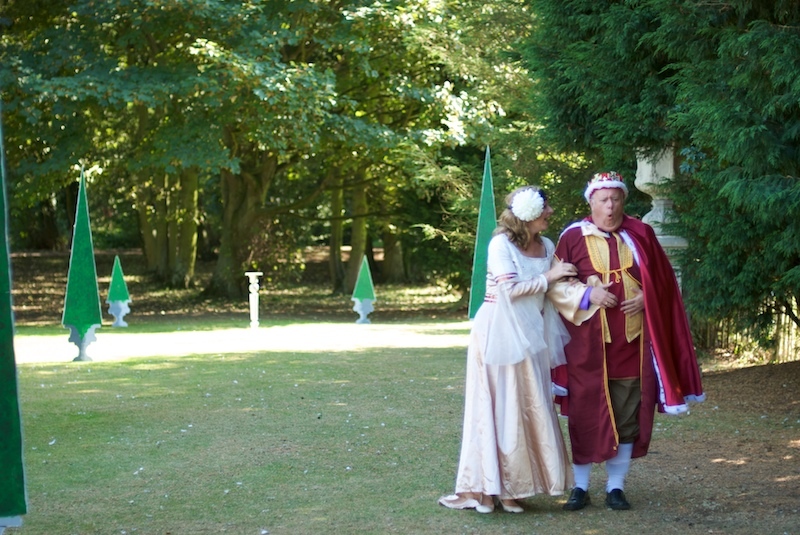 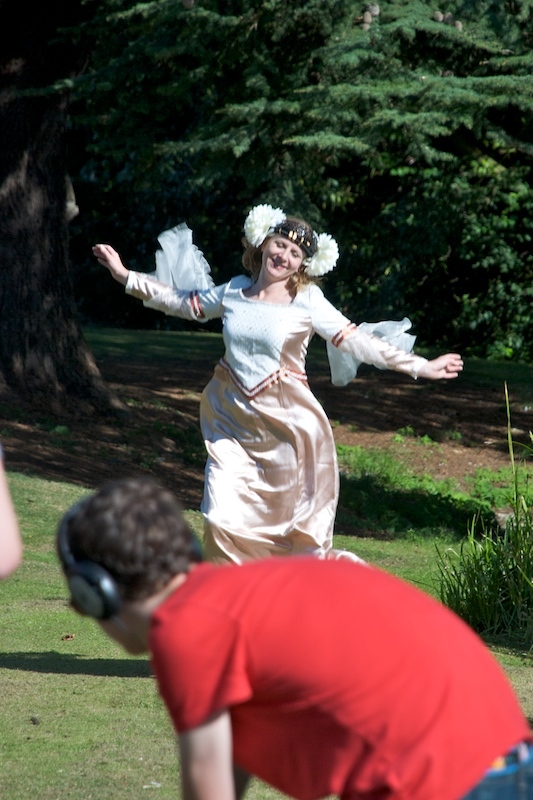 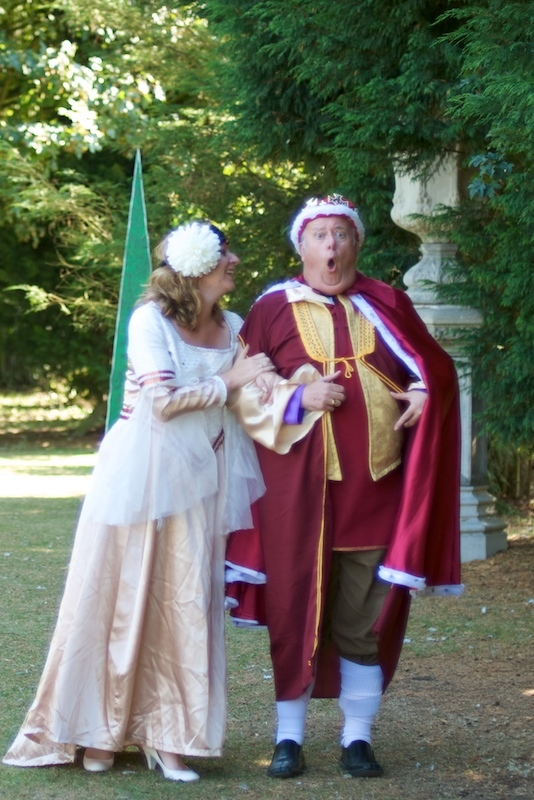 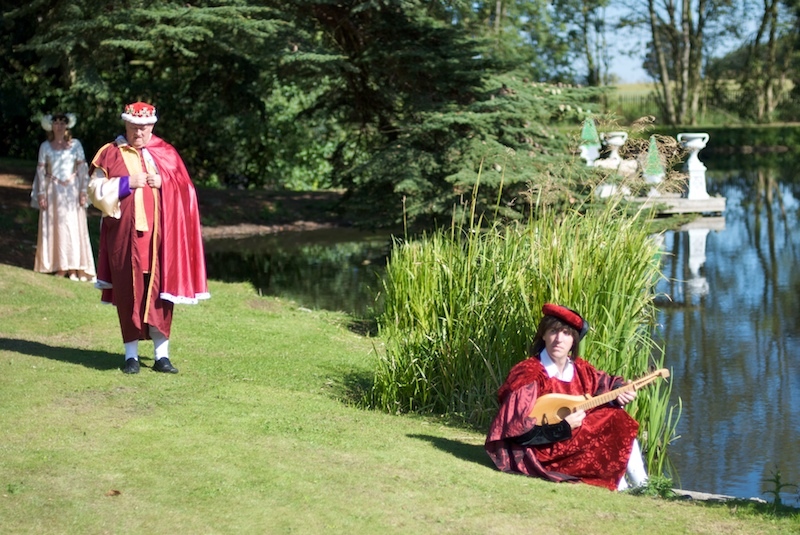 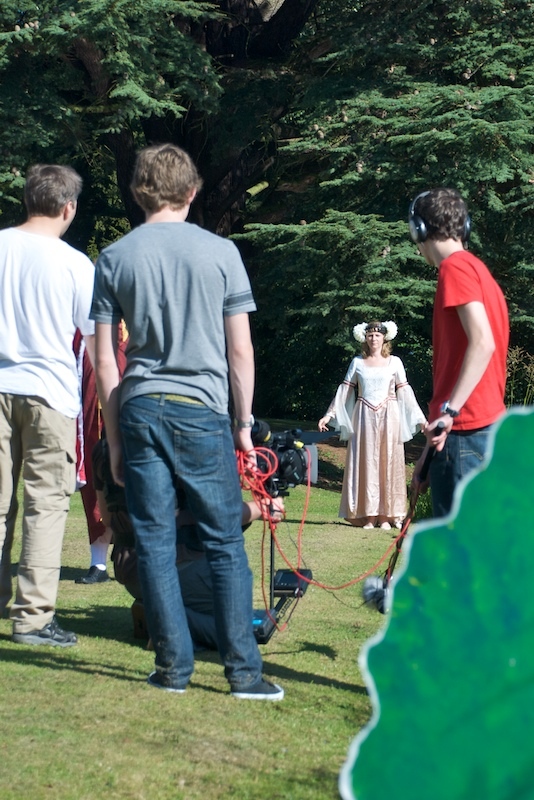 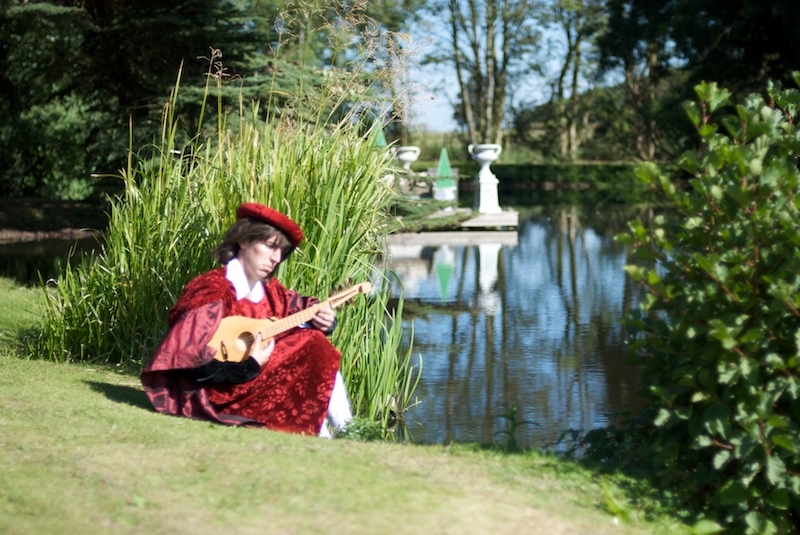 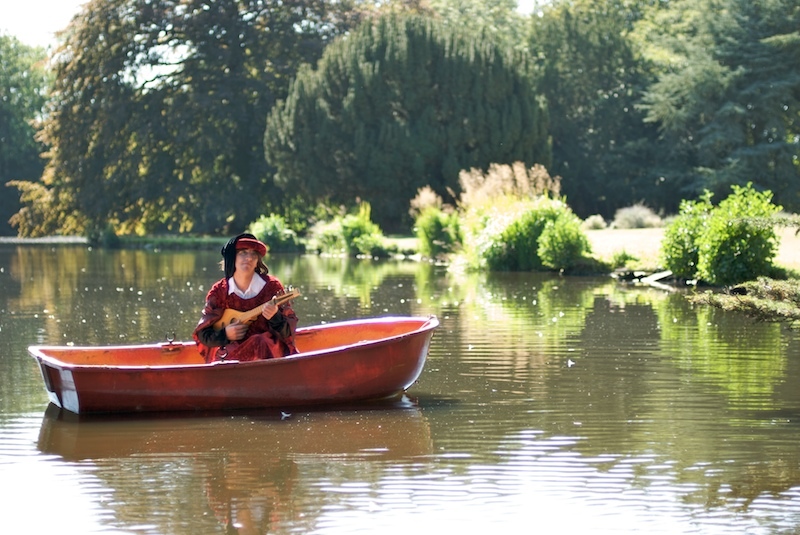 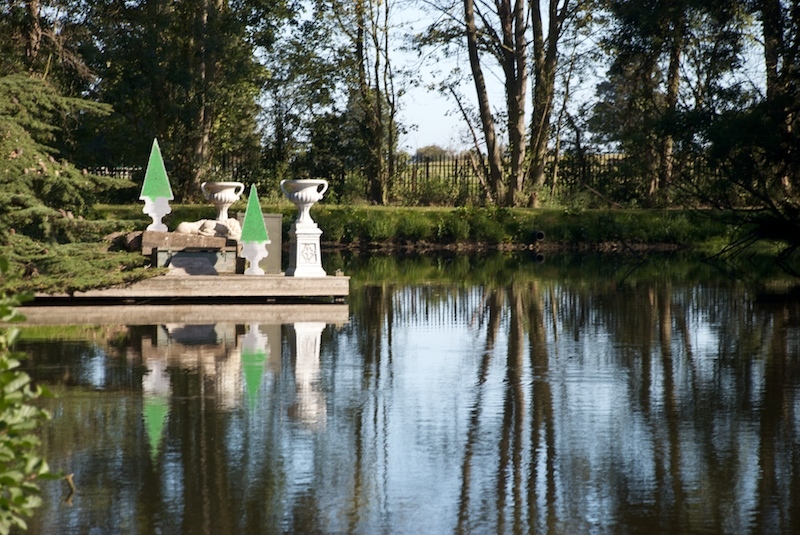 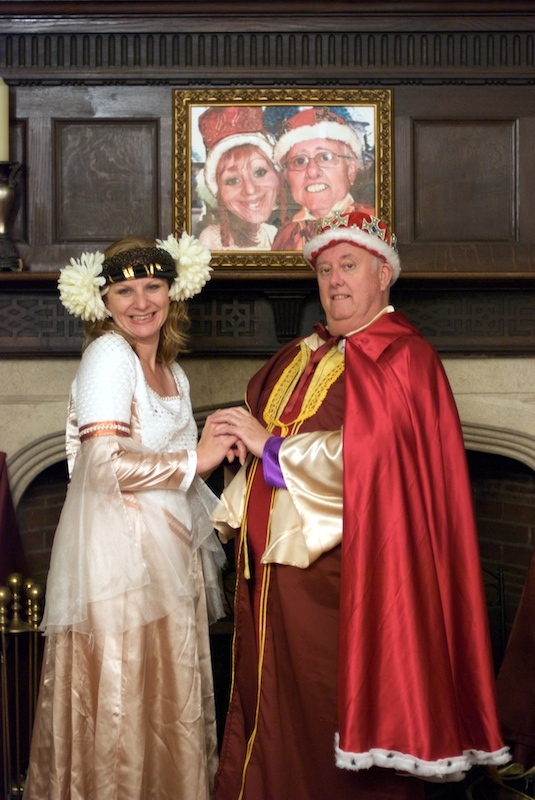 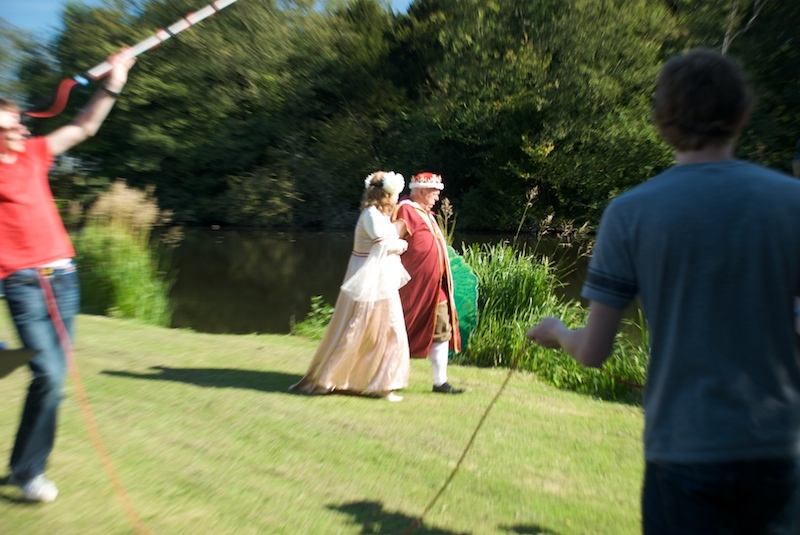 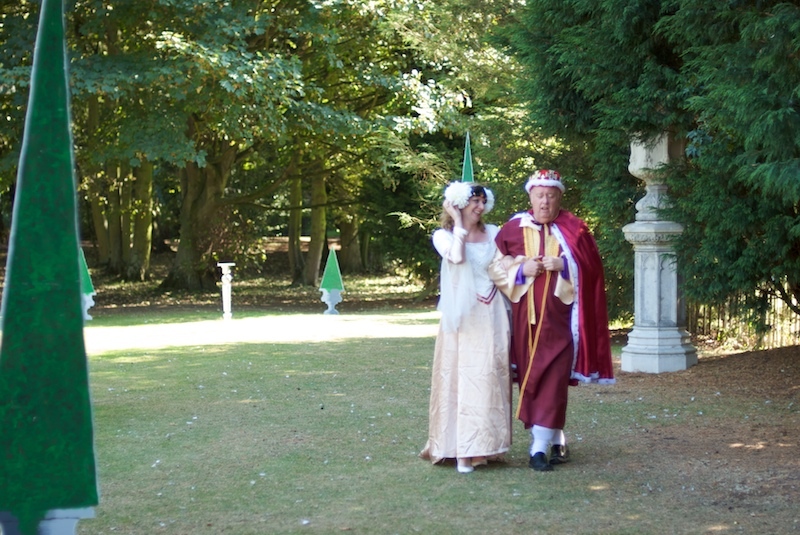 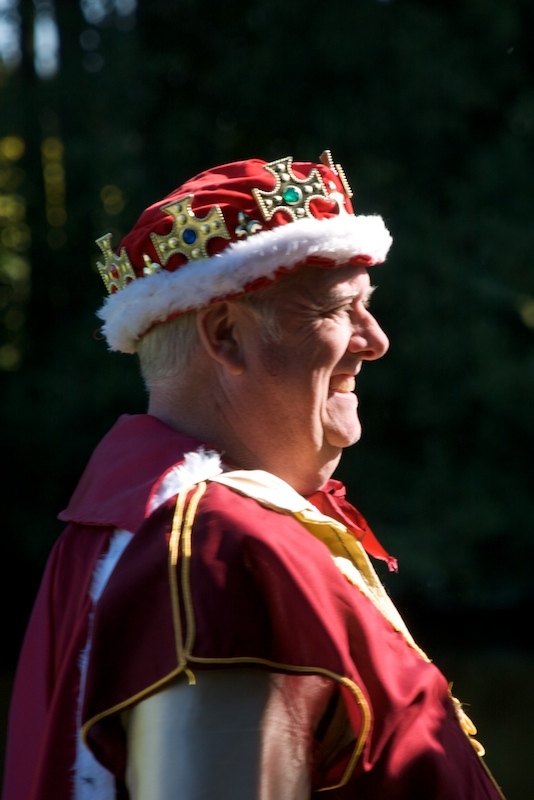 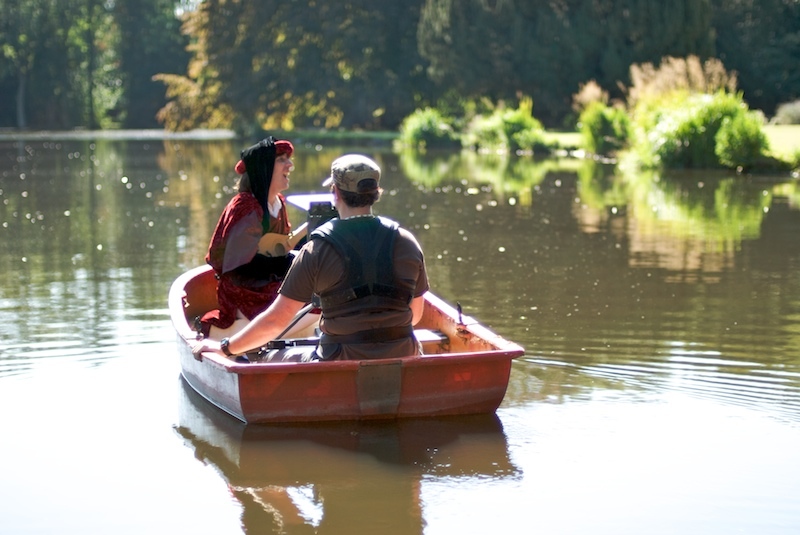 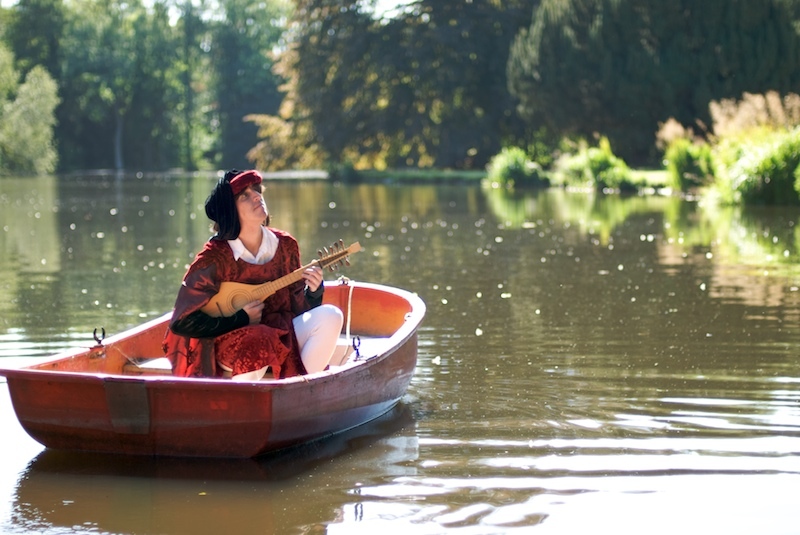 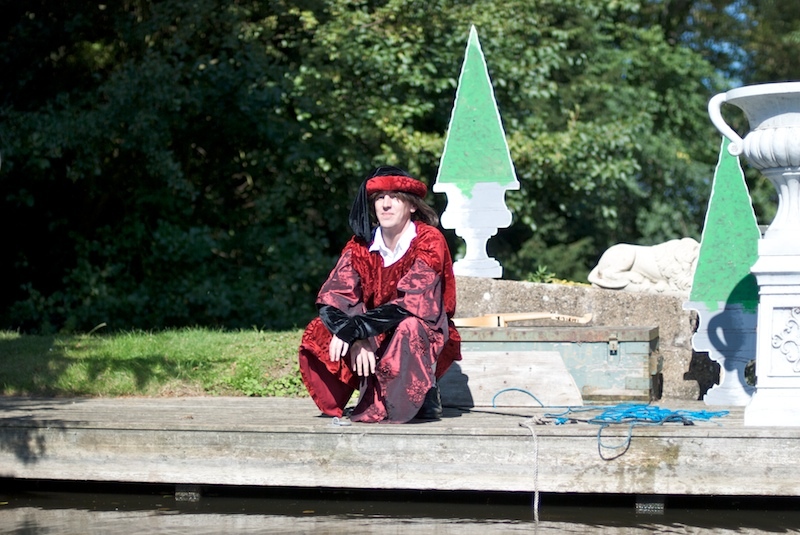 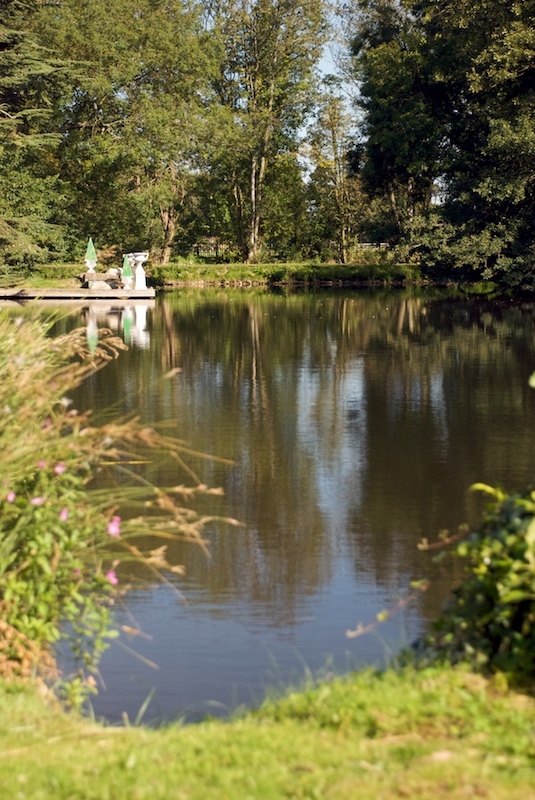 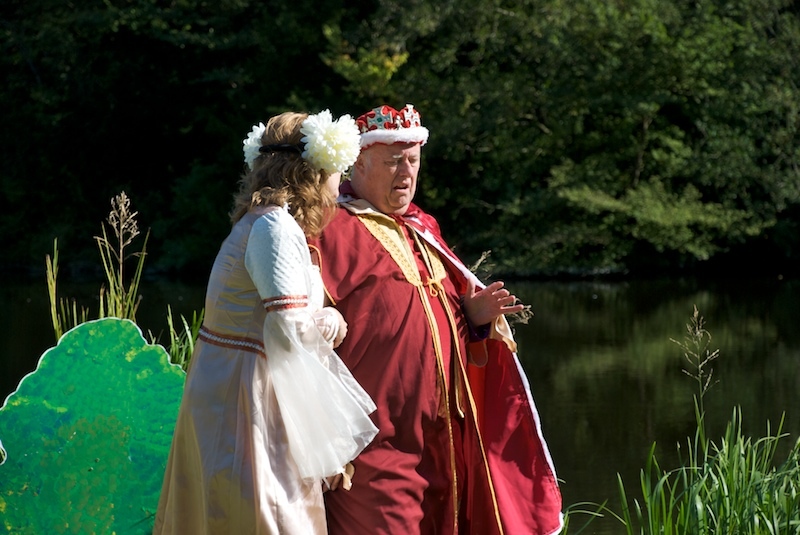 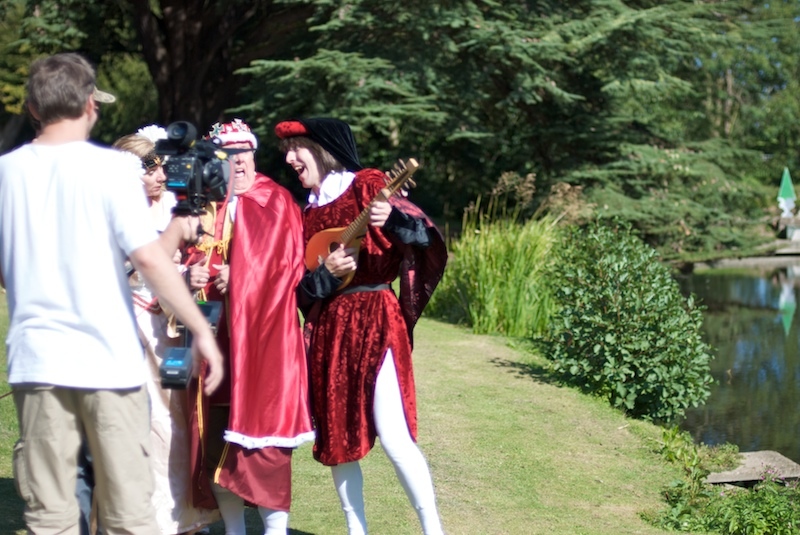 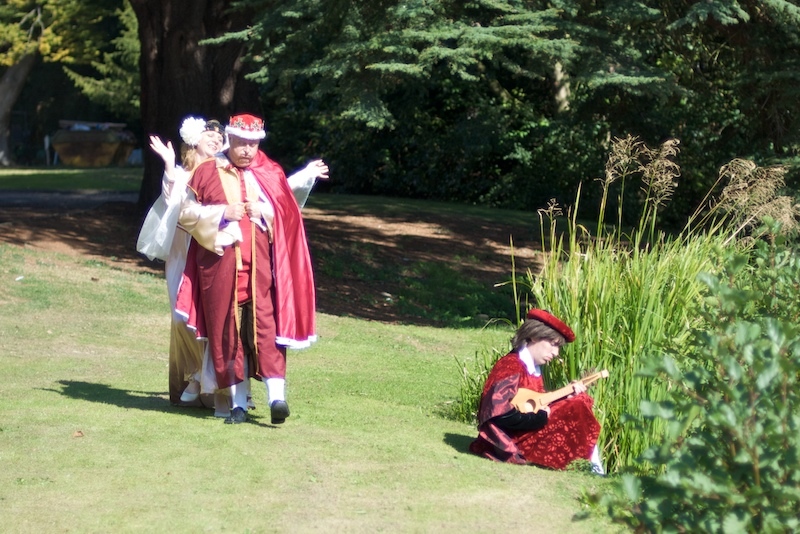 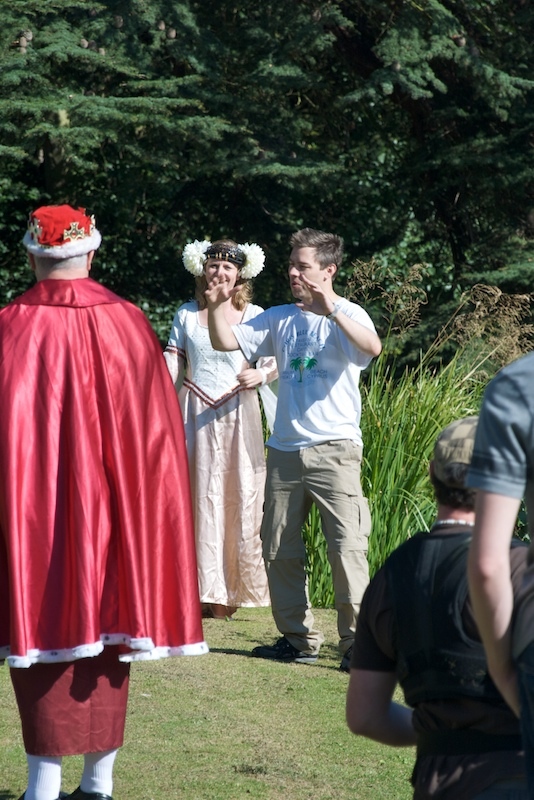 The Gardens and lake are beautiful, and we had sunny weather for our scenes with the King, Queen and Minstrel. 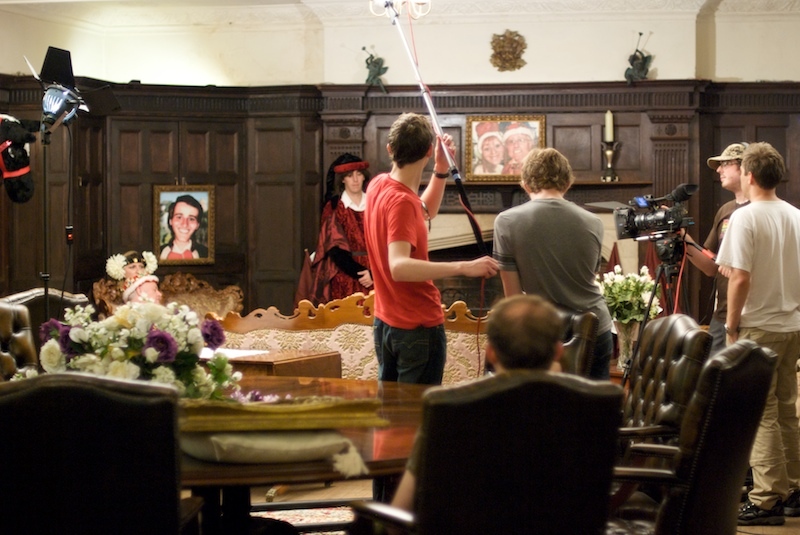 We also filmed inside in an attractive panelled dining room (for the castle interior). 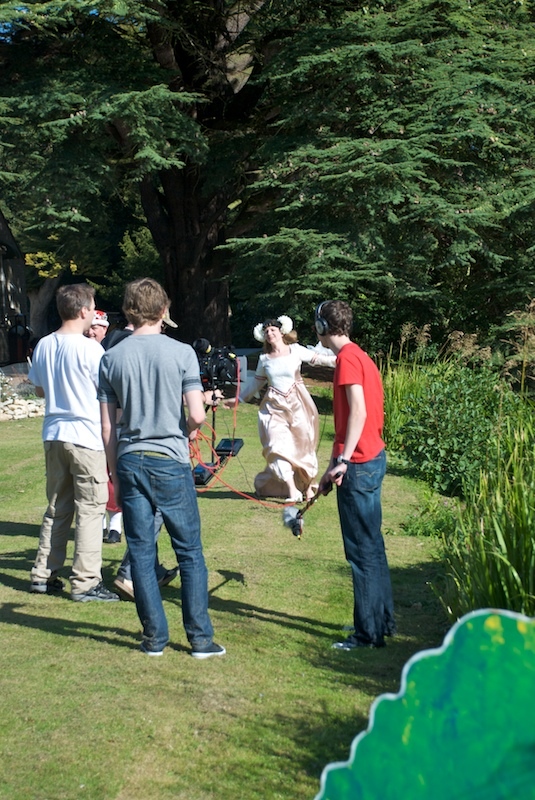 There were many takes, but everyone worked really hard to make sure we got the shots we wanted, and more! 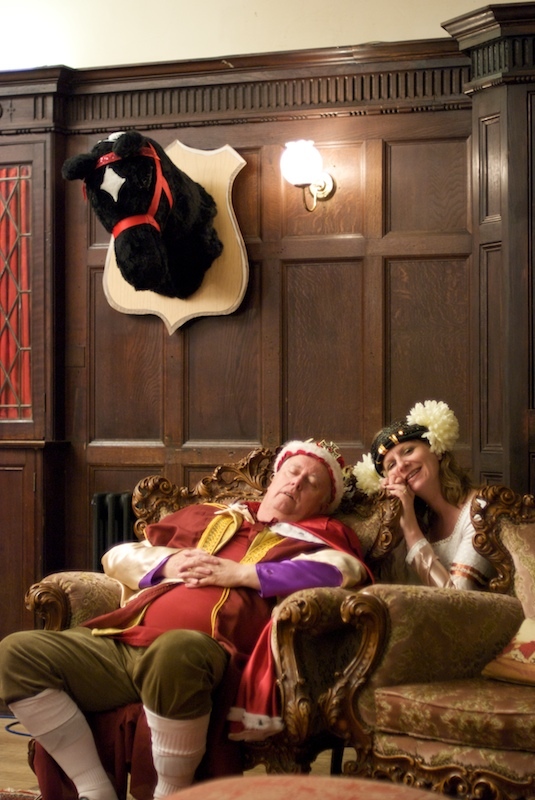 Poor Julie (the Queen) must have been shattered after all that mad prancing about!